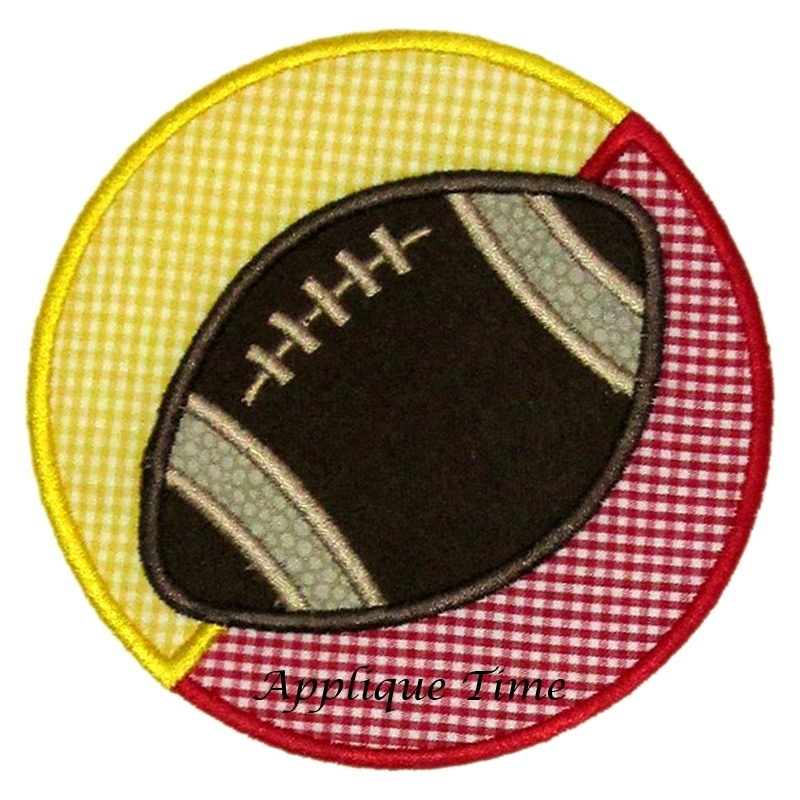 House Divided Applique - 3 Sizes! 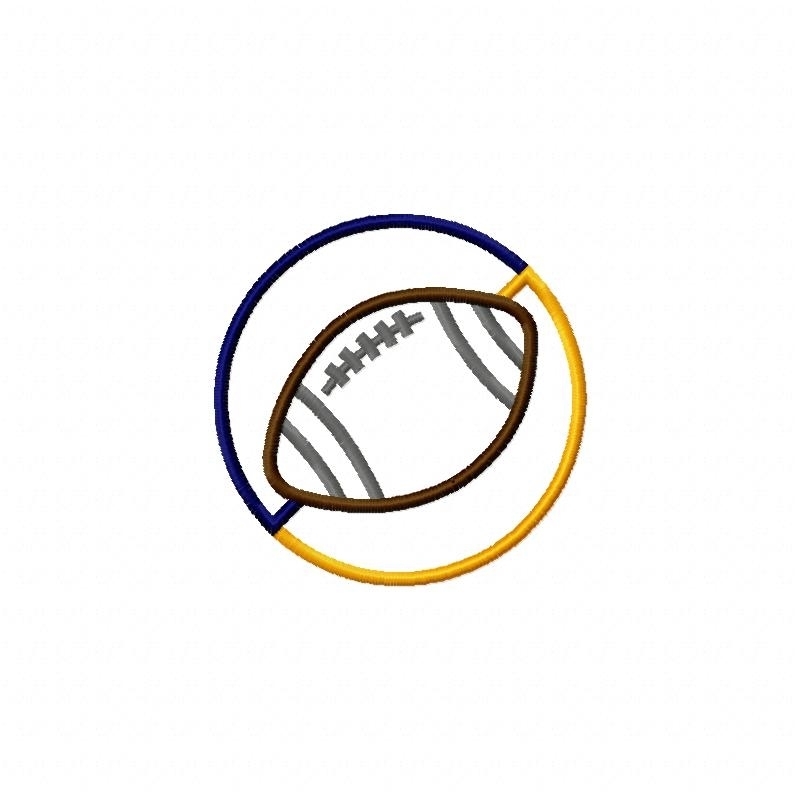 This house divided football applique is perfect if you need to represent two teams on your applique projects. Design includes 4x4, 5x7 and 6x10 sizes. Elephant Print Applique - 3 Sizes! Armor of God Applique - 3 Sizes! Finish Size 3.88" x 3.88"
Finish Size 4.73" x 4.73"
Finish Size 5.72" x 5.72"